Not sure what to do with the Kids this Summer? Or got Family coming to stay? Let us help you out. 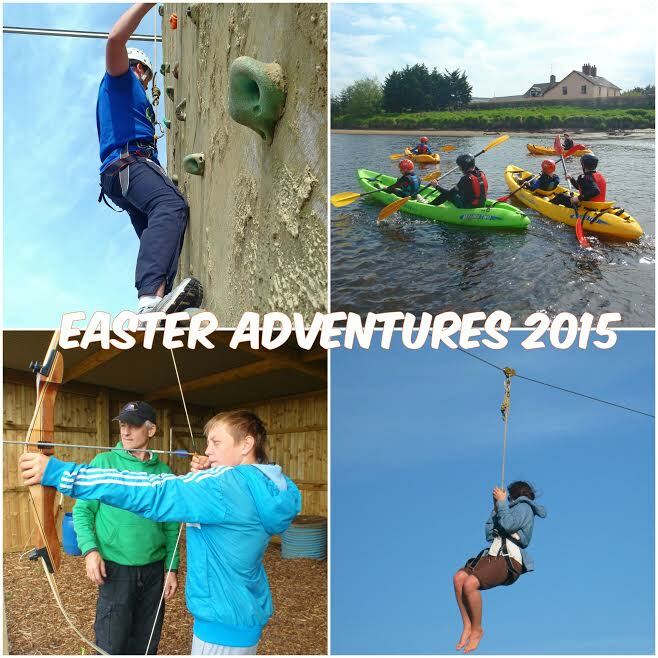 5 Days of Action Packed Adventure for all 8 – 16 year olds. Join us for a Bank Holiday Blowout on Mon 1st May & Mon 25th May. We have a few spaces available for tomorrow ‘Good Friday’ and Easter eggs to give away. 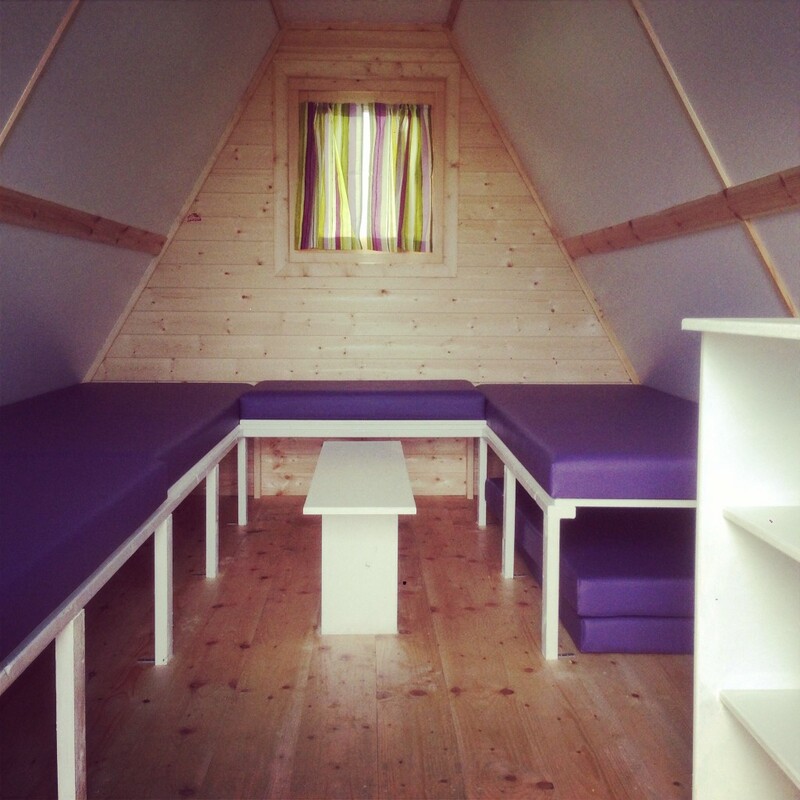 We got a few Easter Special Offers for all Glampers & all you Adrenalin Dunkies……..